Paper or plastic stickers in custom shapes and sizes, on a roll. 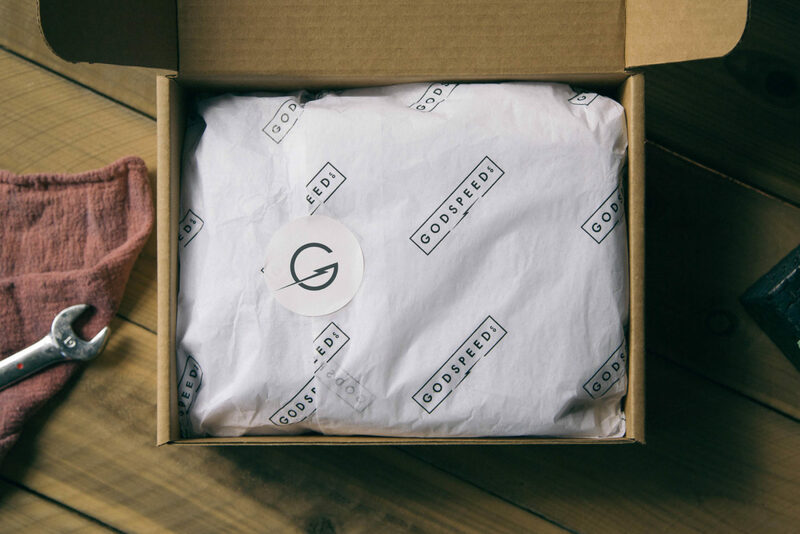 Stickers can seal everything from mailer-style shipping boxes to wrapped tissue paper. Or use them directly on your products for branding and product information. Waterproof polypropylene with great clarity. Tear, moisture, and temperature resistant. Paper sticker with a high gloss, semi-gloss, or matte finish.